I was very ecstatic to get an approval notice from the company about working for one of their amazing bags to review. They sent me a nice Fricaine Alluring Smile Shoulder bag, right away. 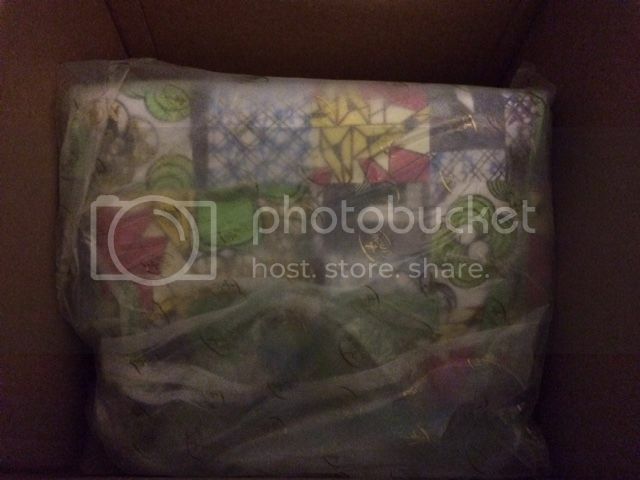 I received the product in the mail through the USPS and it is in a big box that completely covers the bag. 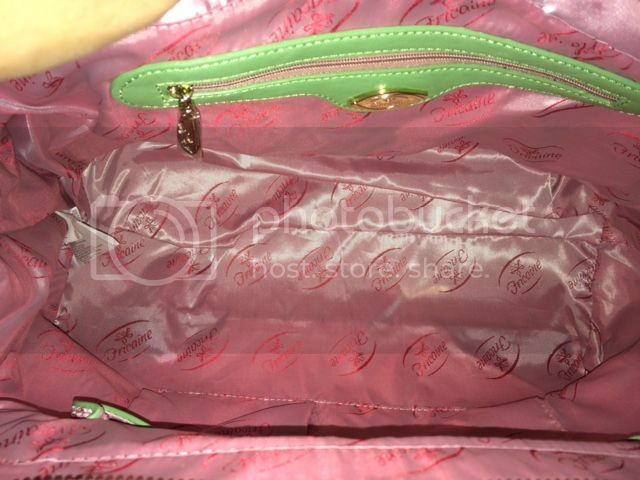 It covers with a plastic bag that has their logo and securely wrapped the shoulder bag. Unwrapping the item is not hard at all. I got it all unwrap and saw a beautiful shoulder bag, unharmed and just right, that I used it right away. I like its high quality synthetic leather meshes with the body which is made from 100% cotton using special wax printing technology. It has one card pocket, one interior for cell phone pocket, one exterior pocket and one drop pocket, all these pockets is very convenient because I have so many things to use it for. As a mother, you need to bring necessary items with you for your children and having those pockets would be easier for me to find them right away. 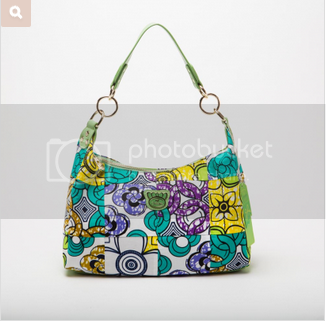 I love the vivid designs and the handbag is very comfortable to hold. Truly one of a kind handbag that will set you apart from the crowd. 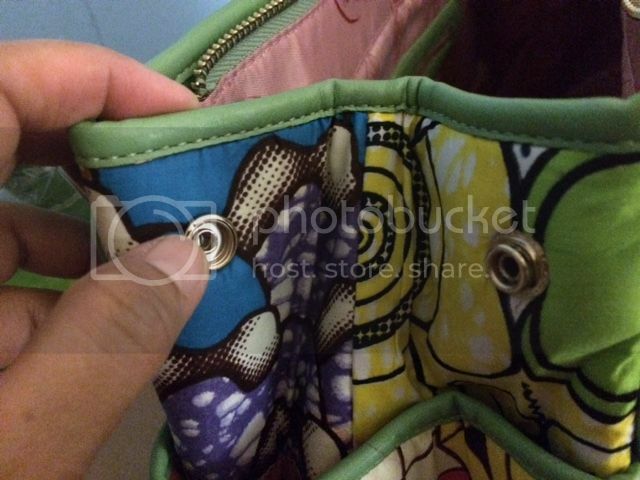 With the snap it has, it helps to expand the bag or to keep it small. I love the butterfly zipper designs, simply just right for me as I adore butterflies no matter what. Overall, my experience with the Fricaine Alluring Smile Shoulder Bag is wonderful. I have to say that I can recommend this product to my girlfriends who are fun of collecting great and yet affordable bags. Just what I want and does a lot for me, very stylish and comfortable to carry. It's your chance to win one. 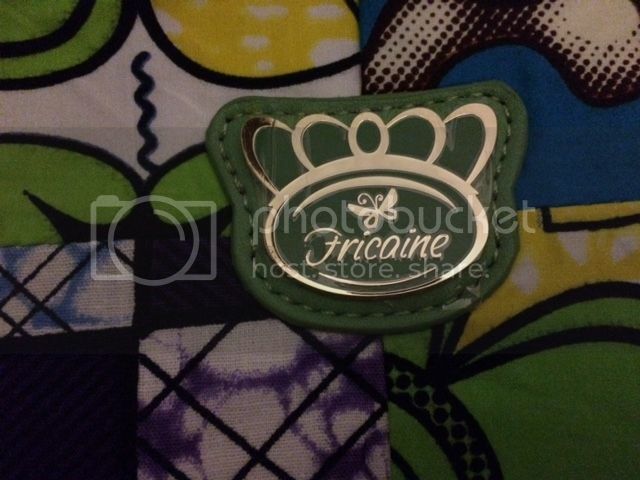 Fricaine is sponsoring a giveaway and one lucky winner will get a Fricaine Effico Hobo Bag a value of $65.00. You must be 18+ years of age and US Resident. Please visit Fricaine website and follow them on social media Facebook, Twitter, Instagram and Pinterest see more of their awesome design as well to get exclusive offers from the website. I do love the design of this bag, perfect for baby and personal stuff. Gorgeous bag. I love the color. 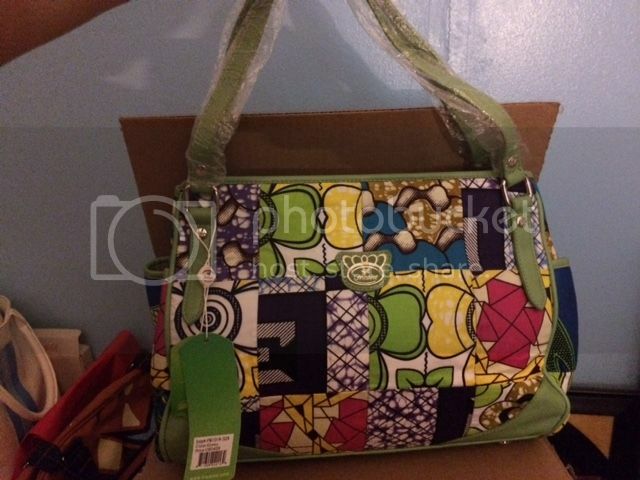 that is one beautiful bag to own and win Mommy N.
Yes, the design is so cute. Parang pang bagets din ang dating.